nj arts maven: DISCOVER THE SECRET OF HAPPINES WITH “DADDY LONG LEGS” @ GEORGE STREET PLAYHOUSE THIS SEASON! 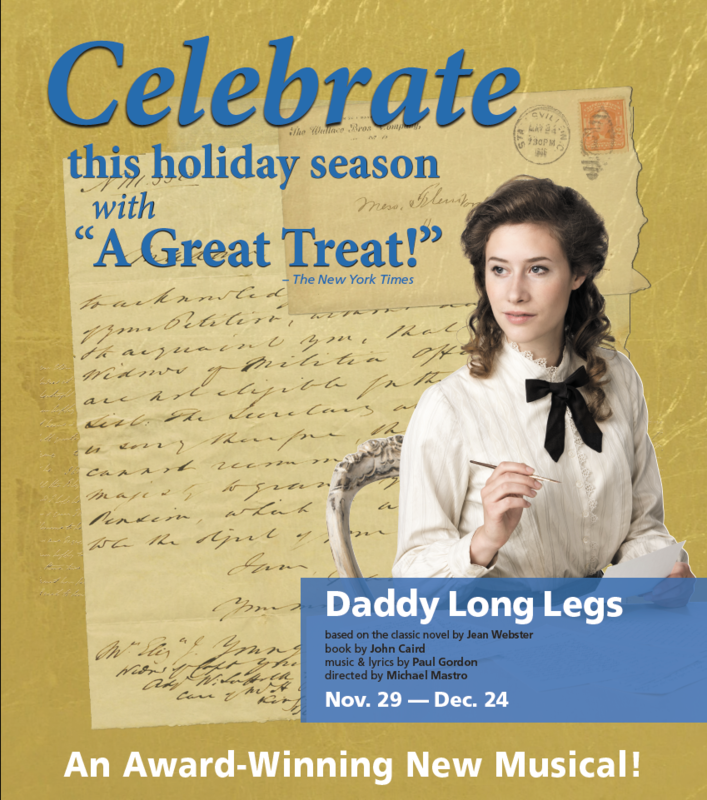 DISCOVER THE SECRET OF HAPPINES WITH “DADDY LONG LEGS” @ GEORGE STREET PLAYHOUSE THIS SEASON! 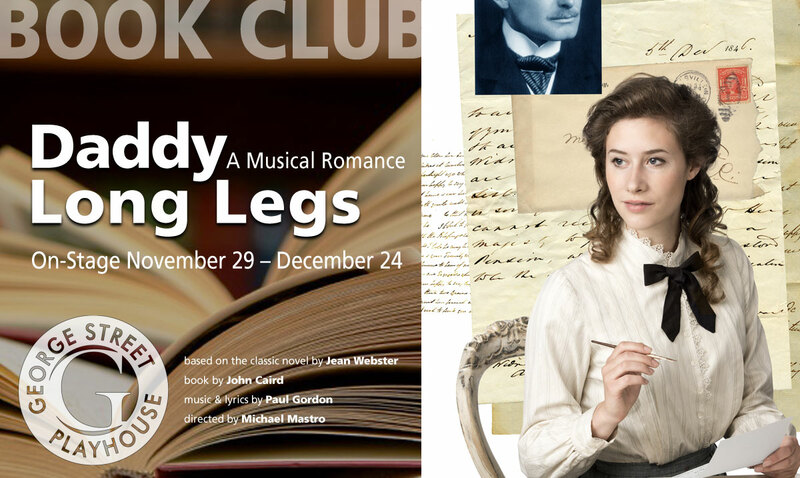 In this award-winning new musical, a witty young woman’s wishes are answered when an anonymous young gentleman she nicknames Daddy Long Legs gives her the opportunity to move from her orphanage and attend university. Over the years, Jerusha shares her life with her secret benefactor through letters and songs, and experiences her first budding romance with a young suitor. 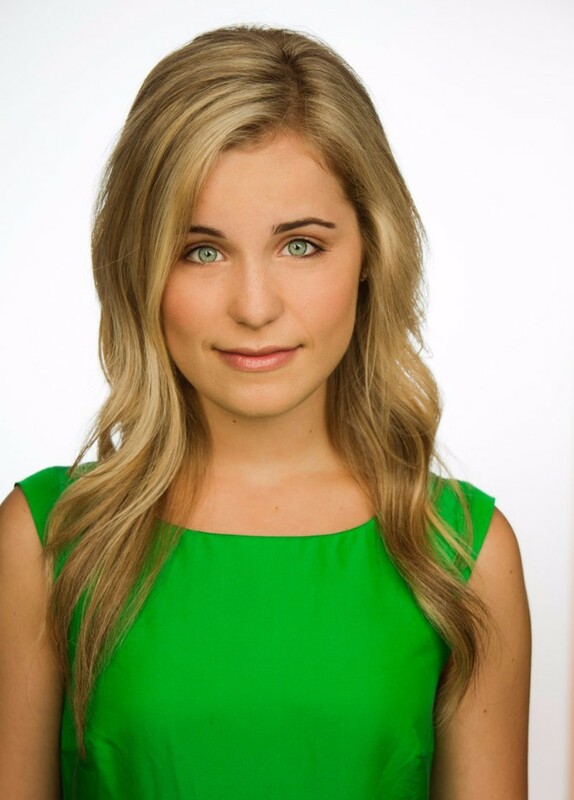 Ben Michael (Jervis) George Street Debut! 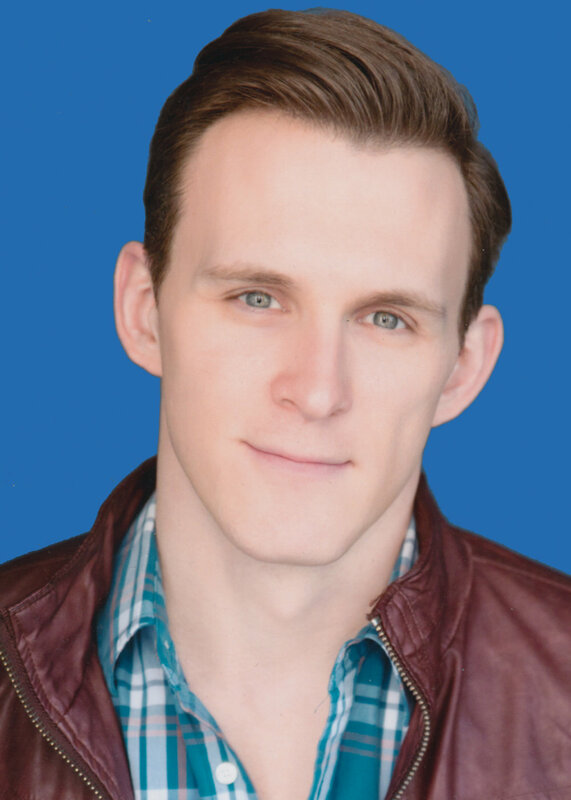 Previous credits: South Pacific, Cable; Fiddler on the Roof, Perchik; Legally Blonde, Emmett; White Christmas, Bob Wallace; Passion, Giorgio; Into the Woods, Cinderella's Prince/The Wolf. Bring your book club to see the show & read the novel!